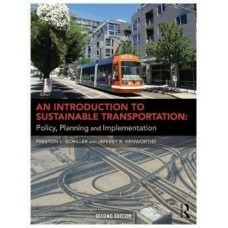 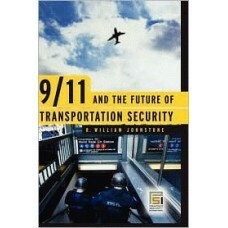 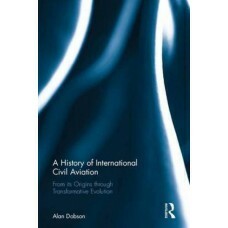 R. William Johnstone served on the transportation security staff of the 9/11 Commission, and wrote t..
An essential introductory text to the complexities of modern television, presented in a clear and lo..
Commercial air transport is a global multimillion dollar industry that underpins the world economy a..
Now in its Sixth Edition, "Air Transportation" by John Wensveen is a proven textbook that offers a c.. 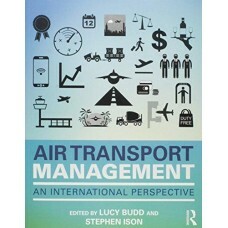 WHEELS UP: AIRLINE BUSINESS PLAN DEVELOPMENT is the first text that teaches the fundamentals of stra..
"Airline Choices for the Future: From Alliances to Mergers" offers an up-to-date assessment of the i..
Air transport industry finance, with its complexity and special needs such as route rights, airport ..
hrough five previous editions "Airline Marketing and Management" by Stephen Shaw has established its..
"Airline Operations and Delay Management" fills a gap within the area of airline schedule planning b.. 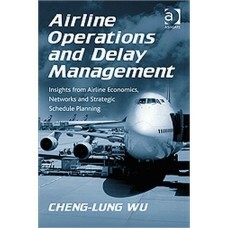 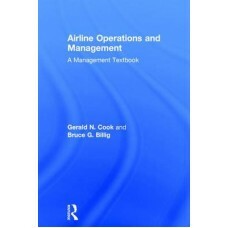 Airline Operations and Management: A Management Textbook is a survey of the airline industry, mostly..
Over the past several decades, commercial air traffic has been growing at a far greater rate than ai.. 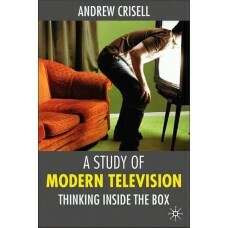 Highly respected for its substantive coverage and analysis of all foundational areas--social, philos..